Vintage Watches! Alan's Vintage Wrist Watch. Antique watches. 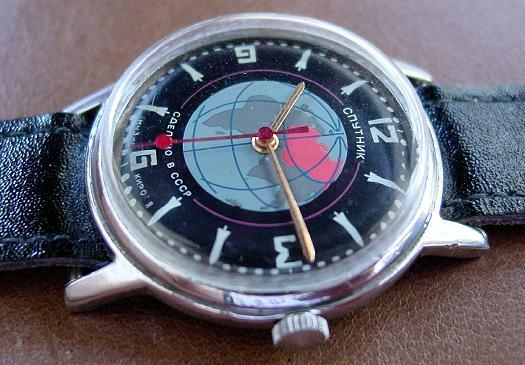 Welcome to my Vintage Wristwatch Site. *New Jan 2018* -- actually, now I recommend before anything, seeing this brand new page on FEATURED WATCHES, before looking at rest of site. Take a look inside a watch, as the x-ray reveals the internal architecture. See the inner workings, surface blemishes, and overall "terrain" of two vintage watches at very high power. Unusual images. Green! Radium / luminesecent dial pictures taken in long darkroom exposures. What's in a (watch) name ?. This site is not affilliated with any watch manufacturer, watch production company, or internet sales site. Watches I Wear : A search for an esthetic of 'watchness.' Here they are.